Assam High Madrassa Examination 2018 has released the results of Class 10 examination on Friday. As many as 4604 candidates passed the examination out of a total of 9095 who took the Assam High Madrassa Examination this year. The pass percentage is 50.62 per cent. 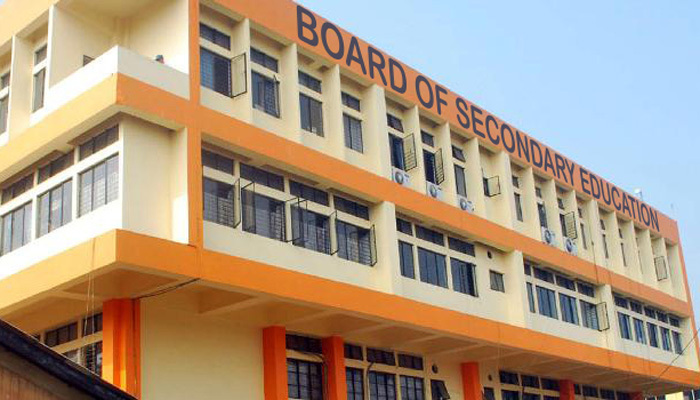 Sivasagar district topped the merit list recording a pass percentage of 87.76 per cent followed by Baksa with a pass percentage of 81.37 per cent. Udalguri faired least with a pass percentage of 16.67 per cent. The first rank holder is Md Mizanur Rahman of Kamandanga High Madrassa School from Dhubri with total marks of 556. The second rank holder is Nazmul Huda of Chapar Madrassa HS School from Dhubri with total marks of 555. The third rank holder is Sabiha Sabnam of Pachim Mangaldoi High Madrassa School from Darrang with total marks of 549. As many as 1,999 candidates secured letter marks in various subjects in the Assam High Madrassa Examination 2018. Among them 800 candidates secured letter marks in the Fiqh & Aquaid subject, followed by 339 in Arabic literature and 241 in Assamese subject. As many as 25 candidates secured distinction marks, that is 510 and above, while as many as 118 candidates secured star marks, that is securing 450 and above.